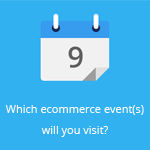 August 27, 2015 by Ecommerce News. About Marketplaces with tags Europe. 2677 views. Neteven, which helps retailers to reach their target audience via online marketplaces, announced that more than 100 leading fashion brands are using its software. The European marketplace management provider is active in all key verticals, but focuses especially on fashion as the customer demand in this market has increased and there are increasingly more marketplaces dedicated to the fashion industry. Last year, the online fashion industry was worth about 15 billion euros in the UK alone. And this industry keeps on growing, partly due to the rise of online fashion marketplaces. These sites, from Zalando to La Redoute, Spartoo and Lazada, are popular destinations for fashion brands who are looking to achieve success outside their home markets. By offering them its technology, Neteven helps these companies with removing the cross-border trade barriers. Now hundreds of major fashion brands have partnered with this European company. Among those fashion brands are Benetton, Urban Outfitters, Bellfield and Yumi. 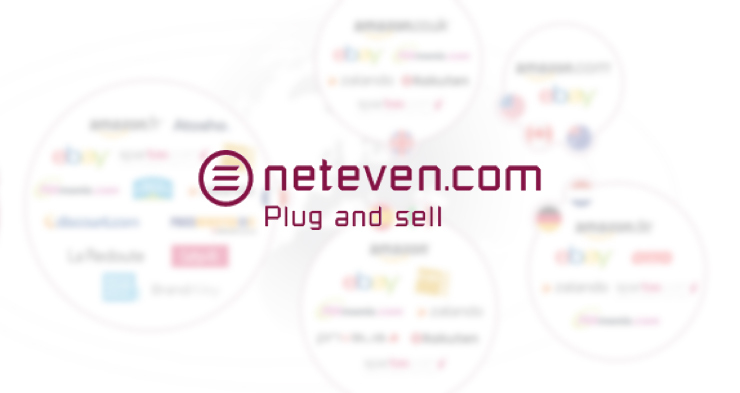 Neteven was founded in 2005 by former eBay employees and helps retailers with their cross-border trade business. With Neteven’s cloud based software retailers can get their entire product catalogue easily across large generalist marketplaces like eBay, Amazon and Cdiscount as well as specialist sites like Zalando, La Redoute and Spartoo.